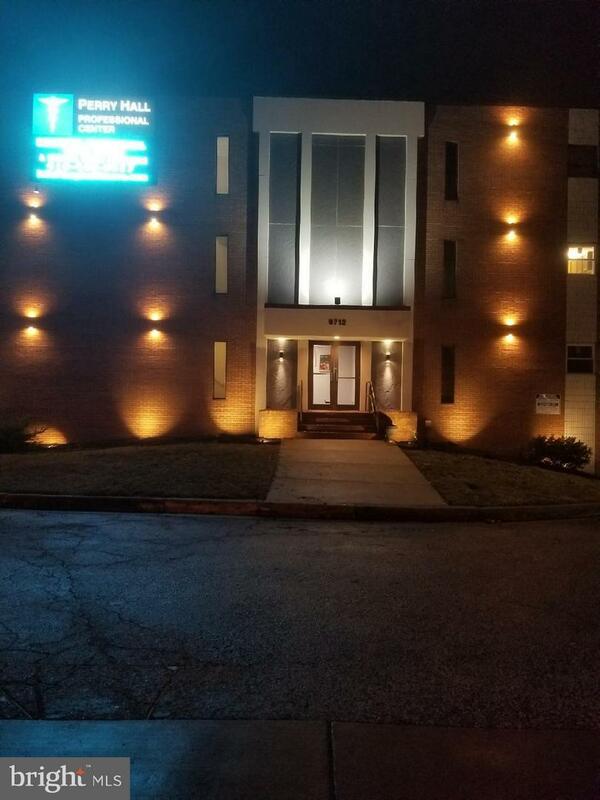 PRIME MEDICAL OFFICE SUITES available for lease NOW in beautiful Nottingham! 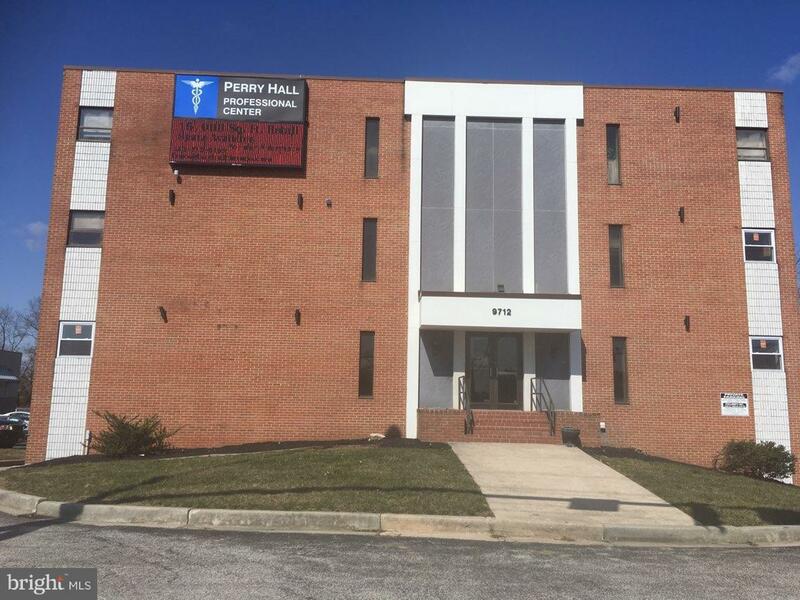 Newly renovated & centrally located on busy Belair Rd w/easy access to Perry Hall, Fallston & White Marsh. 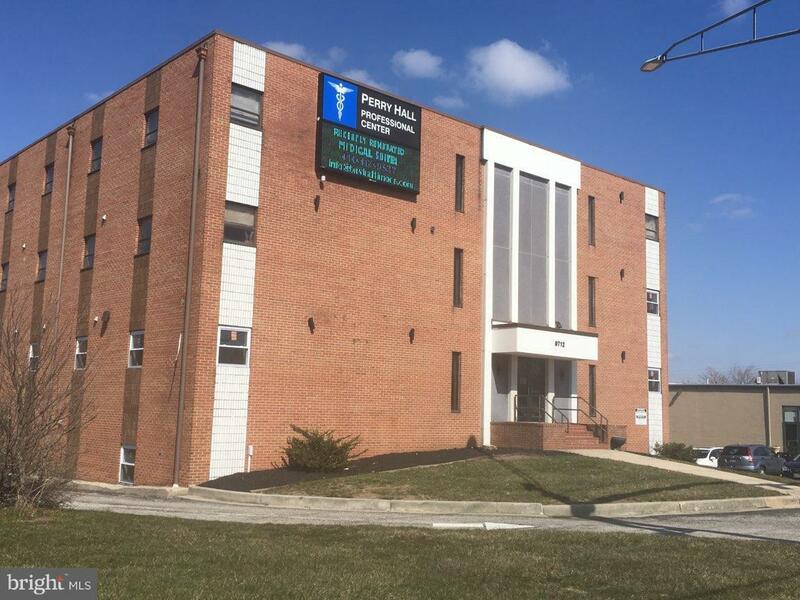 Pylon & Digital Sign Ste LL2-1,200 sq ft, Ste. Ste 103-1,125,Ste 201-1,589 sq ft, Ste 205-1,118 sq ft. Rents range from $825-2200 per month.